I really don’t like to read parenting blogs. Not even a little bit. Sufficient for the day is my own trouble. I really don’t need to compound my life with the banality and frustrations of other people. 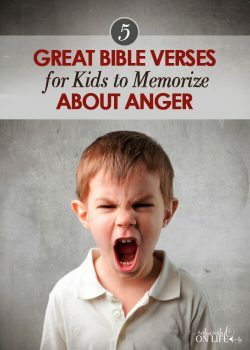 And I suppose the reason I typically avoid Christian parenting blogs is because it’s hard to steer clear of the your-best-life-now kind of rubbish, not to mention the glib look-at-my-annoyingly-relatable-authentic-life exposés. Months and years seem to drop like sand through a sieve. 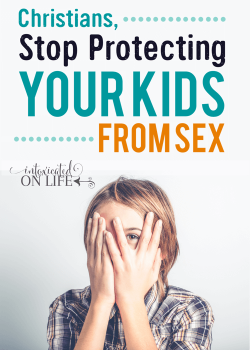 And with each passing month, we are reminded of all the ways we want to see our kids grow and mature—and yet life just seems too busy to even think about what to do about it. Why? Because we develop certain routines of life and then just hit cruise control. Days and weeks just sort of happen to us—and when we lay our head on the pillow at night, we just sort of “wish” things were different. I wish I felt closer to my kids. I wish my kids were more independent and responsible. I hate hounding them about everything. I wish life felt a little less chaotic. I wish my kids just listened to me more. I wish my kids would learn some emotional control—come to think of it, I wish I had more of that, too. I wish my kids would develop some useful hobbies or interests—not just be little screen addicts. But then tomorrow we wake up and do the same thing we did the day before and the day before that. What’s that saying about insanity? 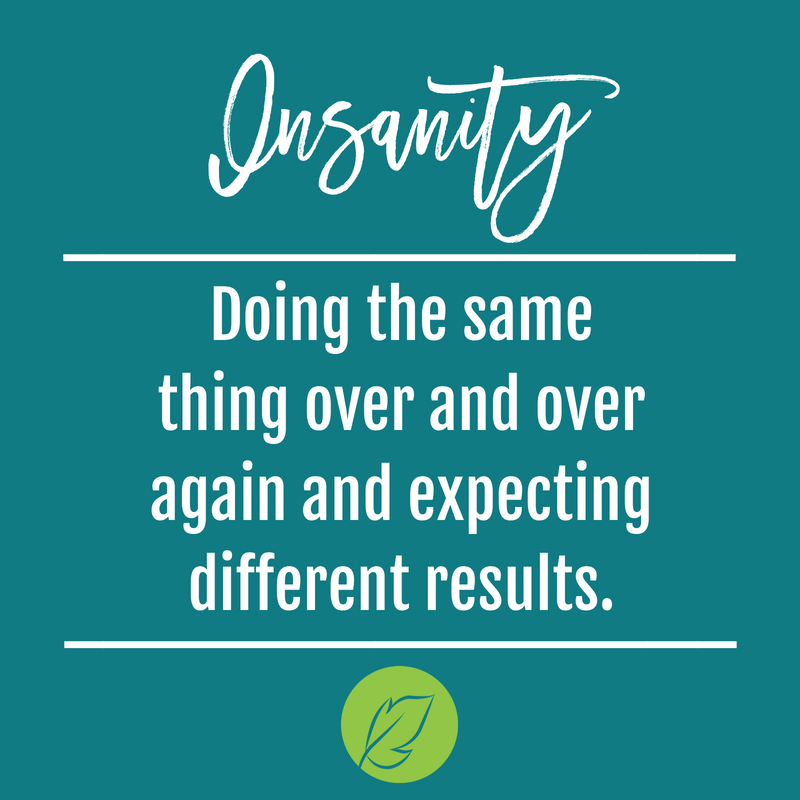 I know firsthand: it is easy to feel like you’re improving as a parent when you’re thinking big thoughts about all the ways you’d like to see your family change. 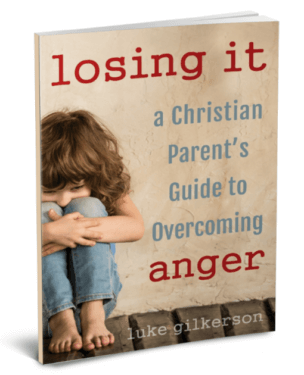 I love sitting down with a good book that has cutting-edge, gospel-infused insights on how to parent my kids, taking careful notes, only to let years go by with no real change to show for it—just watching my best intentions collect as much dust as that book on the shelf. Yes, we need motivation. Yes, we need to get a picture in our minds of what change looks like. But this is rarely enough. According to a study from UCLA, when people just visualize “the life they dream of,” this doesn’t prompt them to stick to the necessary changes they need to make it happen. Like a well-fueled car suspended on a mechanic’s car lift: all the juice you need to spin your tires, but no traction. Instead we need to visualize and plan what it will take to achieve our goals—the steps we need to take to get there. The reason we do the same thing day after day (despite our desires for a different life) is simple: we have developed habits. Now, habits in themselves aren’t the problem. Not all habits are bad. 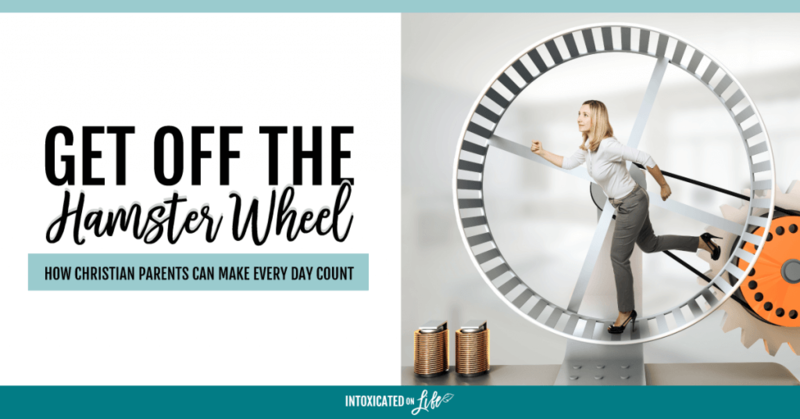 In fact, new tiny habits are actually a big part of the solution to making every day count. 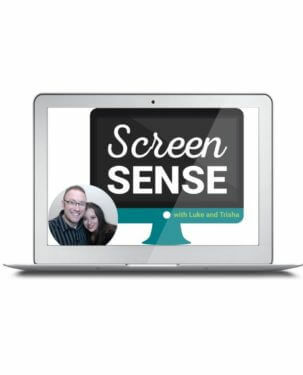 Dr. Richard Wiseman tracked 5,000 individuals who made personal resolutions to change something in their life. Only 10% of these people actually achieved their goals, but one of the key things the successful 10% did was break their overall goal into a series of steps, focusing on sub-goals that were concrete and measurable. Building tiny habits is key to moving forward. 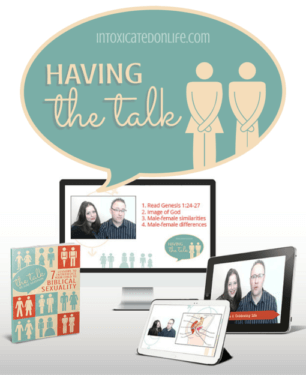 Tiny routines, one step at a time, that will make the most of your family’s time together. Great. One more thing to add to your plate. Starting a new habit doesn’t have to mean adding “just one more thing” to your already-overflowing plate. The trick to starting a new habit is to tack it on to an existing one. What are the things your family already does day in and day out? Whether we realize it or not, we all have certain family routines (good or bad). Think of one small thing you could tack onto one of these already established routines that would enrich your families life. Maybe it’s something as small as being intentional to ask each other questions at the dinner table in order to slow down and connect, instead of just trying to feed the masses and get cleaned up. Find something your family already does routinely and find a way to repurpose it—even just slightly at first. 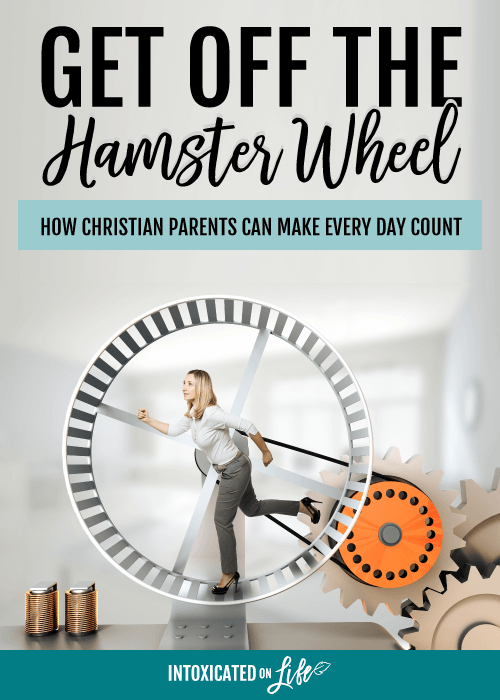 If you’re ready to get off the hamster wheel of parenting, and make every day count, our new curriculum will help you do just that. 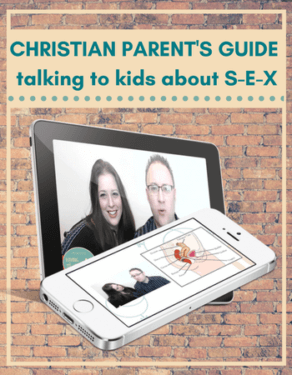 Not only will it teach you (the parent) how, it will give you the resources you need to take concrete action steps. 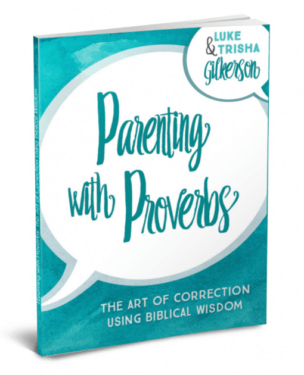 And because as a busy parent you don’t need another “to do” on your plate, we keep things short and focused, so the lessons don’t distract from the rest of your life—they make it richer. And the family action pack— an open-and-go monthly curriculum— will move you towards success in making meaningful connections with your kids.